Keep bright lights and bugs from bright eyes. 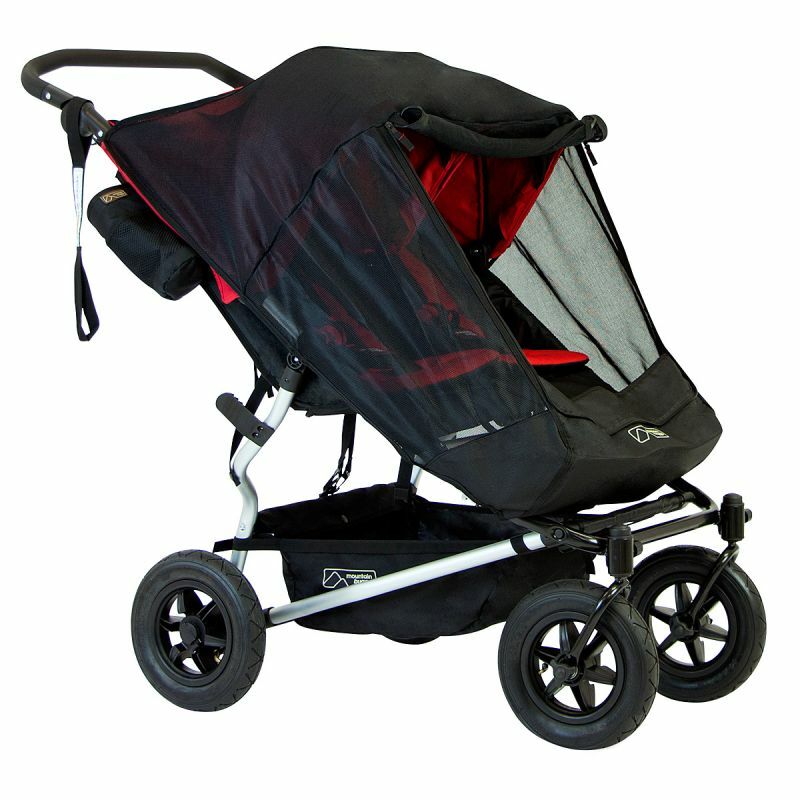 Waterproof and specially fitting to allow maximum air flow and breathability. 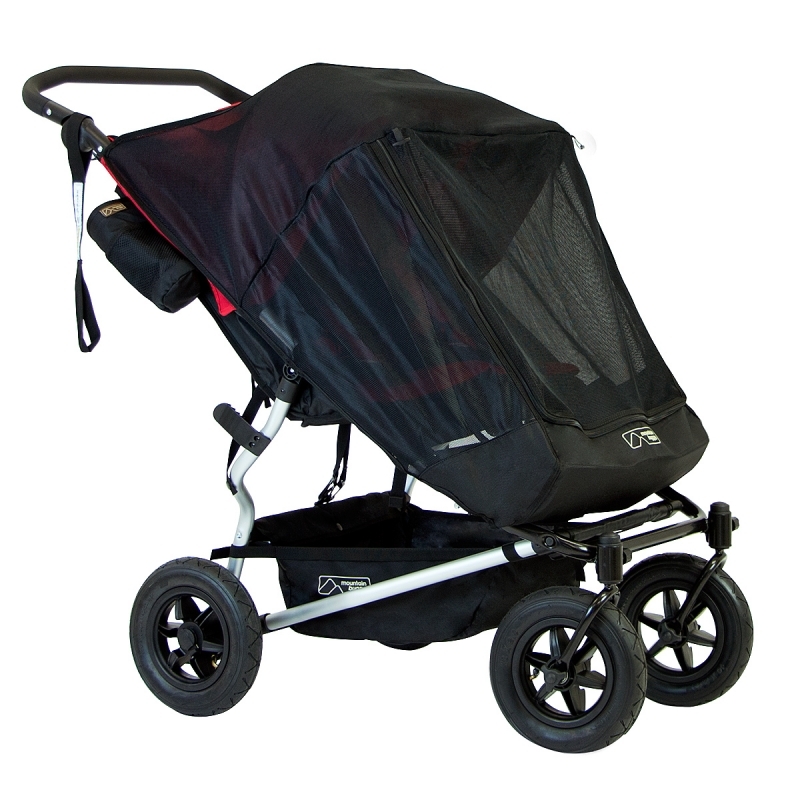 Suitable for the Mountain Buggy Duet Pushchair.